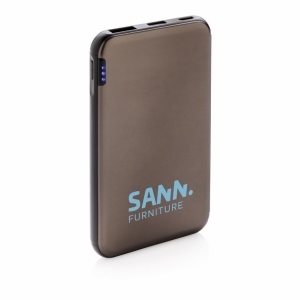 2200 mAh capacity power bank with lanyard and LED light. Includes charging cables and white carton box. 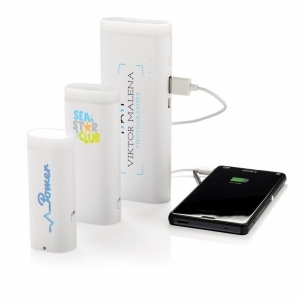 To order an unprinted Beam power bank 2200mAh , please complete the details below.